The percentage of children in poverty is much higher for those living in urban counties compared with those living in rural, non-urban, and suburban counties. African American infants are almost twice as likely to be born at a low birthweight compared with infants of other racial/ethnic subgroups. Smoking rates are more than four times higher for those without a high school degree compared with those with a college degree. Male death rates are higher than female death rates across all age groups. 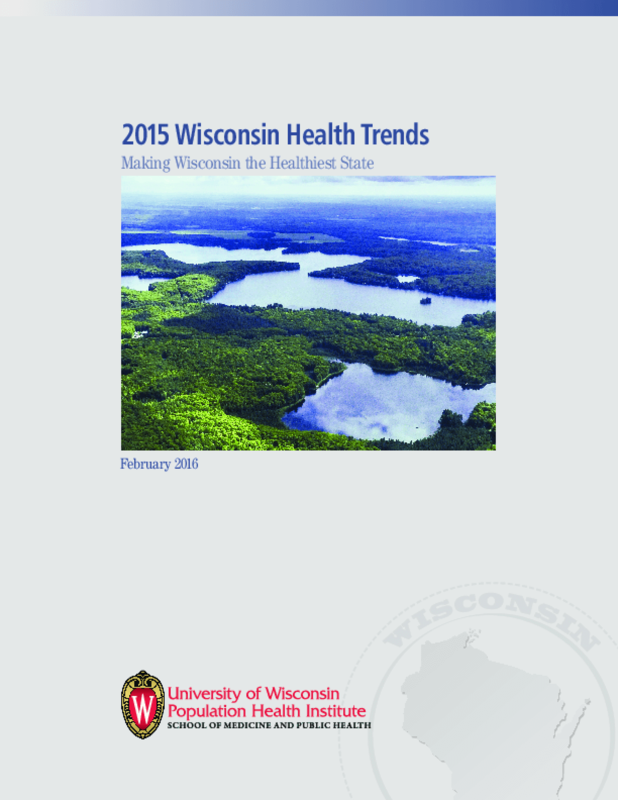 Copyright 2016 University of Wisconsin Population Health Institute.